It could be a Hollywood script. From kidnappings to death threats; from dressing-room violence to underworld Asian syndicates. 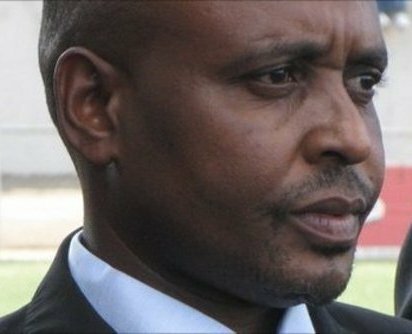 The CEO of a national organisation arrested by anti-corruption police and almost 100 players, officials and administrators suspended. However, this is not a big-screen work of fiction. Rather this is the match-fixing scandal that has engulfed football in Zimbabwe. Dubbed ‘Asiagate’ by the local press, the revelation that members of the Zimbabwean national team and former Zimbabwean champions, Monomotapa, had been working with Asian gaming syndicates to fix matches has rocked the beautiful game in the country. The matches in question occurred between August 2007 and January 2010. The majority of the matches took place in Asia, but it was not simply confined to one continent. Matches against at least 11 different countries are suspected to have been fixed, including Bulgaria, China, Jordan and Singapore. 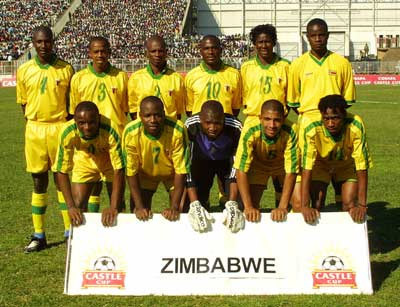 Furthermore, the 2008 champions, Monomotapa were discovered to have attempted to fix African Champions League matches, as well as having impersonated the national side and fixing matches against Malaysia. The scandal erupted after an investigation by the Sports and Recreation Commission into the question of why the national side had toured Malaysia in 2009 without having received official authorisation from the Zimbabwe Football Association (ZIFA). The series of fixed defeats caused Zimbabwe’s world ranking to plummet to as low as 130. However, a number of the players, officials and administrators were lining their own pockets, receiving up to $5,000 for each match lost. 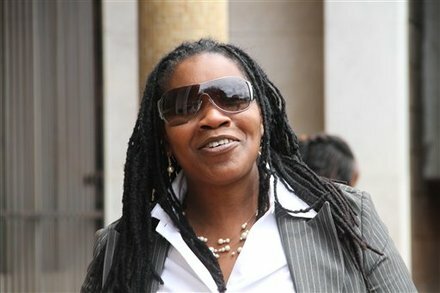 Indeed, the CEO of ZIFA, Henrietta Rushwaya, was rumoured to be receiving up to $50k for each match. She was not the only high-ranking official that has been fingered in the scandal. Jonathan Musavengana, the programmes officer, and FIFA-registered match agent, Kudzi Shaba, have also been linked with the scandal, while it has been suggested that certain high-profile journalists received cash payments for their silence on the matter. In early February, ZIFA announced that 67 players would be suspended, before ZIFA President, Cuthbert Dube, seemingly narrowed the probe to three players – Nyasha Mushekwi, Method Mwanjali and Thomas Sweswe. However, in another twist, the new ZIFA Chief Executive, Jonathan Mashingaidze, announced that all players who undertook trips to Asia between 2007 and 2009 had been suspended. This totalled 98 players, plus numerous officials and administrators. Former national team coach, Norman Mapeza, plus his assistant, Joey Antipas, have also been suspended. Whilst emphasising that all the players and staff had only been suspended, not banned, ZIFA also made it clear that they would remain suspended until they had cleared their name before an independent disciplinary committee, chaired by Justice Ahmed Ebrahim. The saga did not end there though. Days after the arrest of Henrietta Rushwaya, ZIFA Chief Executive, Jonathan Mashingaidze, was kidnapped and extorted over $10k for his role in the match-fixing investigation. Further questions were raised when it was revealed that one of the kidnappers worked for the Central Intelligence Organisation. Another ZIFA board member, Benedict Moyo has reported that he fears for his life after receiving threats after the publication of the Asiagate final report. Despite threats of life bans from FIFA President, Sepp Blatter, FIFA’s security department last month announced an amnesty period, running until April, during which players and officials are free to volunteer information without punishment. It hopes that it will allow them to take a step closer to identifying the key figures behind the scandal, rather than those simply caught up in it. The clearest testimony thus far relates to Monomotapa’s African Champions League match with Etoile du Sahel in Tunis in 2009. It comes from the former Monomotapa captain, Mthulisi Maphosa. 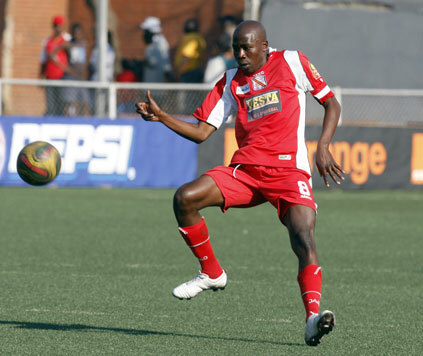 Maphosa had missed the now-infamous Malaysian tour when the club had impersonated the national side through injury. Called to speak to ZIFA after a report from a ZIFA councillor, Onisimo Makwengura, which had suggested something fishy about the match, he pulled no blows in explaining what had occurred. “When they were preparing the chairs, Dhlakama (the head coach) answered a call in English. After that call, he said to me that Sisi called and she was telling him that we were supposed to lose 3-0, so we had lost some money. I then asked who Sisi was, and he said Henrietta Rushwaya." Maphosa stormed out of the press conference after a heated argument with Clayton Munemo, the club manager. Confronting the players, he told them that if those responsible for selling the game did not come forward, he would personally tell the team directors. The situation came to a head when Maphosa called the entire technical department together for a team meeting, confronting the coaching staff. He went on to suggest that the club’s two central defenders, Voster Chitemu and Luckmore Simango, were among the conspiracy, questioning where they had the money to live the lifestyles that they appeared to be leading at the time. A key figure behind the whole Asiagate match-fixing scandal appears to have been Singaporean betting agent, Wilson Raj Perumal. 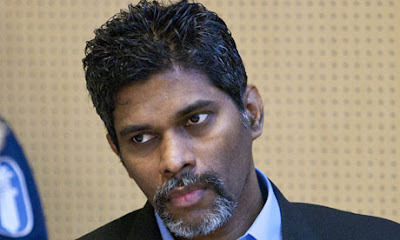 Perumal had been convicted of match-fixing in 1995, and was arrested again in February last year near Wembley. He was accused of running scams worldwide, including teams from not only Zimbabwe, but also Finland, Togo, Singapore and Botswana among others. The fallout from the scandal will affect Zimbabwean football for years to come. The national team is already suffering from the suspension of almost every player that had represented the side for a three-year period. The governing body has been forced into a dramatic overhaul, resulting in the arrest of its former CEO and the suspension of five other board members.